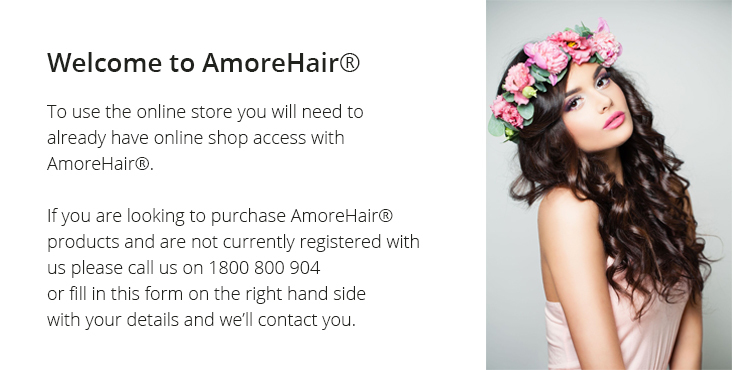 AmoreHair® hair extensions use no glues, no waxes and no weaving, and best of all do not damage your existing hair. 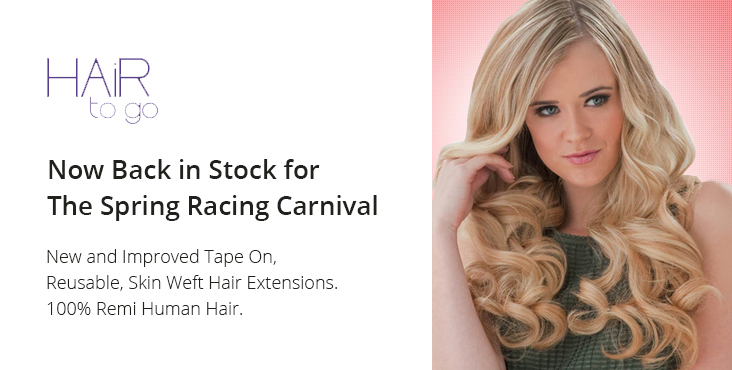 AmoreHair® hair extensions are reusable and are available in a wide range of thickness, lengths and colours. Contact our stylists for a free consultation and create the look you've always wanted. Here are some of our AmoreHair® Ambassadors. To learn more about their experience with AmoreHair® click here.